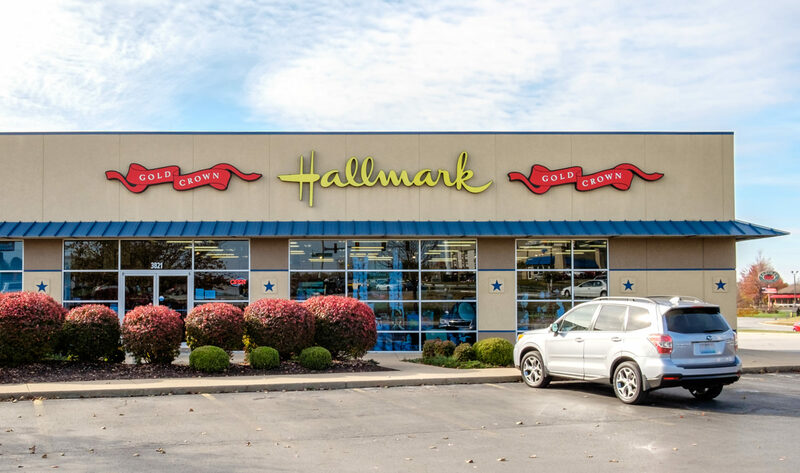 Betsy's Hallmark Shops – Springfield Missouri's Best Cards and Gifts! 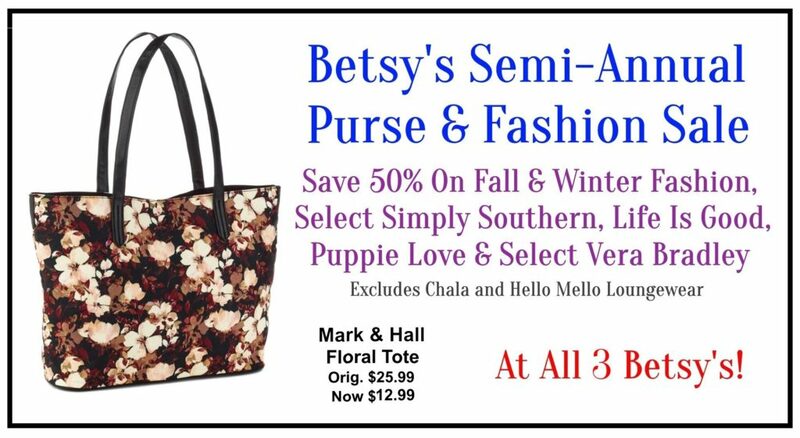 Betsy’s has three locations in Springfield Missouri to serve you! We have the best selection of cards, gifts and fashion fun. 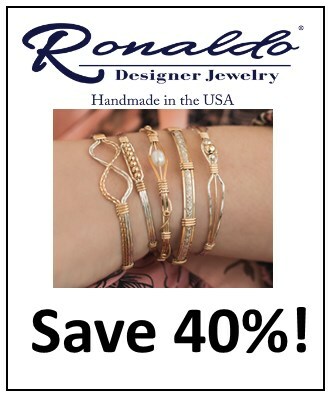 We have Pura Vida Bracelets, Scout Bags, 4Ocean, Chala Handbags, Sakroot Purses, Lizzy James Jewelry, Mud Pie, Corkcicle, Ronaldo Designer Jewelry, Mantra Bands, Inis Fragrance of Ireland, Simply Southern, Puppie Love, Vera Bradley, Life Is Good, Ginger Snap Jewelry, Dammit Dolls, Tenzi Dice Game, Jim Shore, Elf on a Shelf, Davinci Beads, Pali Sandals, Musee, Aspen Mulling and more! 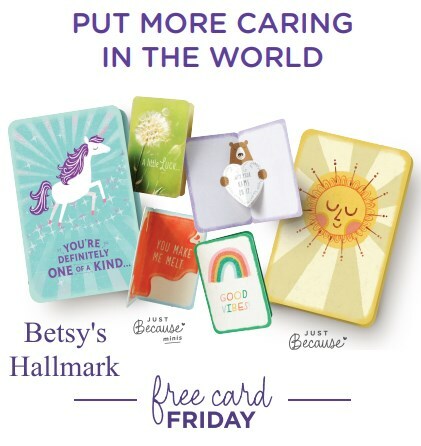 All Betsy’s Hallmark shop locations are open 9:00 am to 7:00 pm Monday to Friday, 9:00 am to 6:00 pm on Saturday, and Noon to 5:00 pm on Sunday.